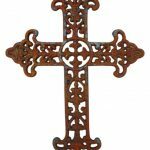 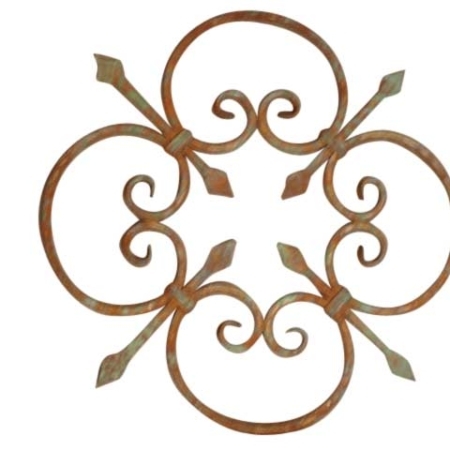 A beautiful large decorative iron wall decor that will bring a touch of elegance to any living space. 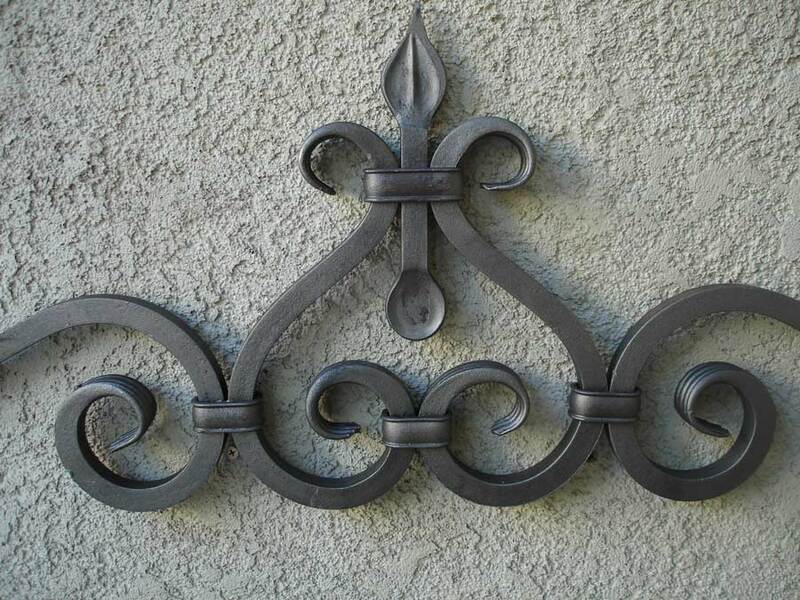 First of all, this iron wall decor is beautifully crafted and hand finished. 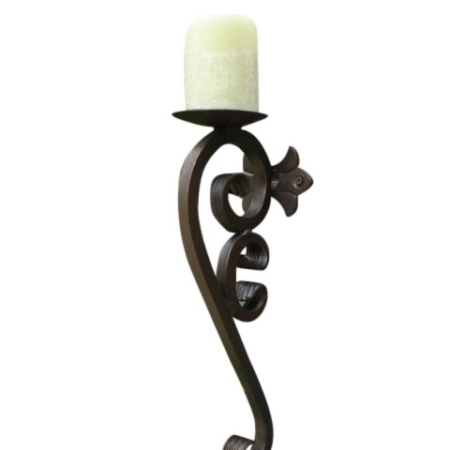 Furthermore, it’s ideal for indoor or outdoor use. 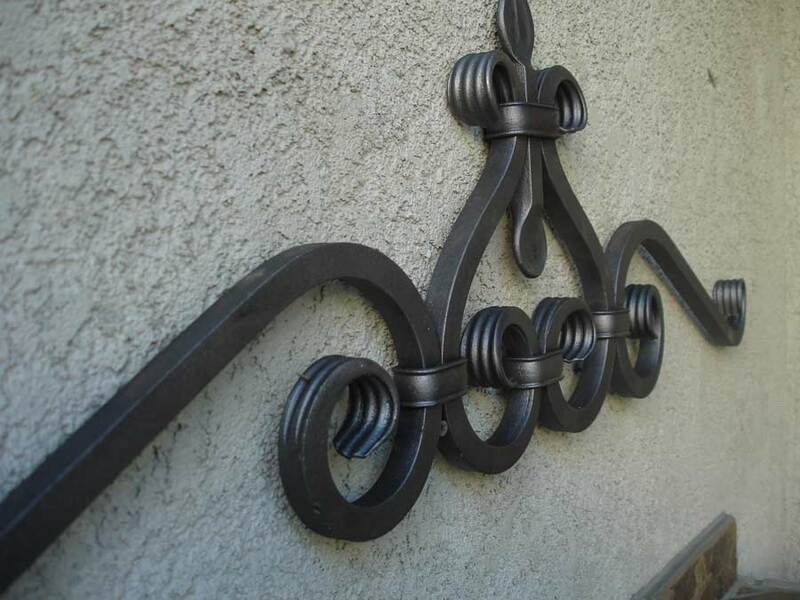 This beautiful hand forged wrought iron wall decor makes an exciting statement in any area of your patio and interior wall. 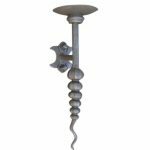 It is a great accent piece for interior wall use, such as doorways, kitchen, and bathroom, mantels, exterior walls, outdoor kitchen spaces. 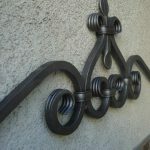 What a difference in decorating and designing an interior room or outdoor space; that when adding a Hand Forged Wrought Iron Wall Accessory, it adds the unique statement. 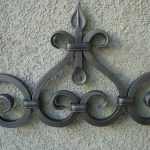 Since outdoor decorating is a big part of our living space it is great to find metal wall art that’s heavy iron and hand finished. 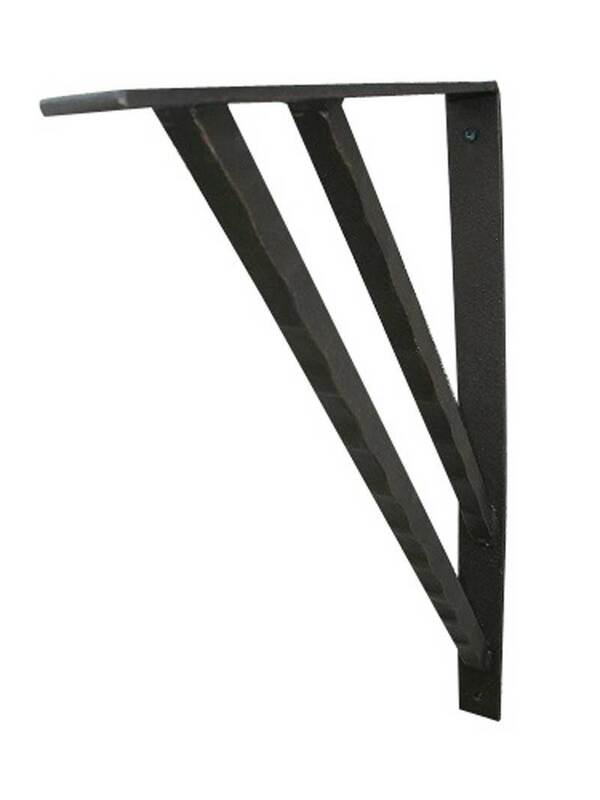 Therefore, buy a product that is of quality and craftsmanship and something that will reveal your design style. 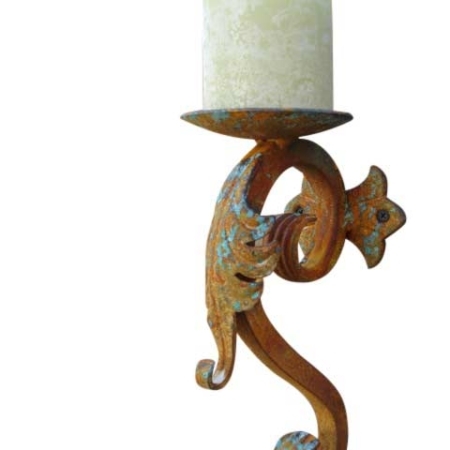 Especially relevant is this piece is featured in our Antique Patina finish, which is applied chemically and creates an aging to the piece and produces characteristics of time. 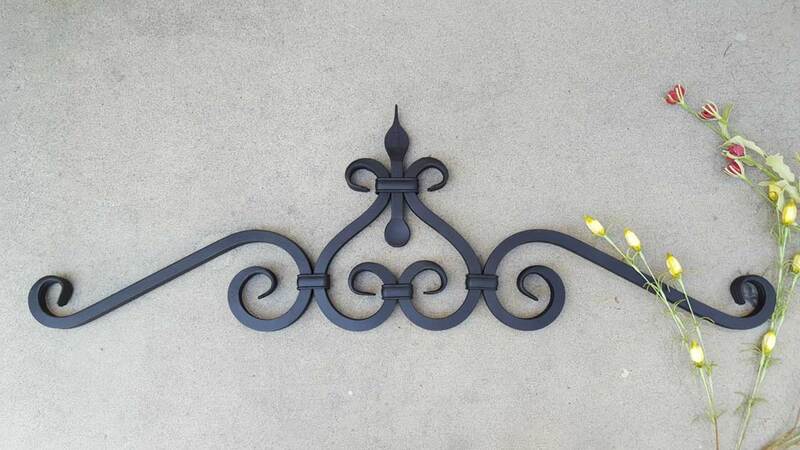 Each piece is unique and, in addition, no two iron wall decor is the same. 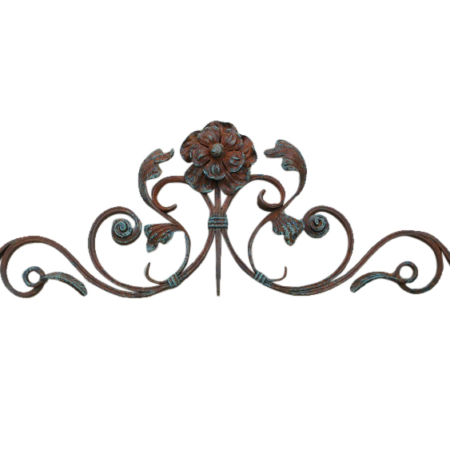 And, customers appreciate products of quality and craftsmanship along with great customer service. 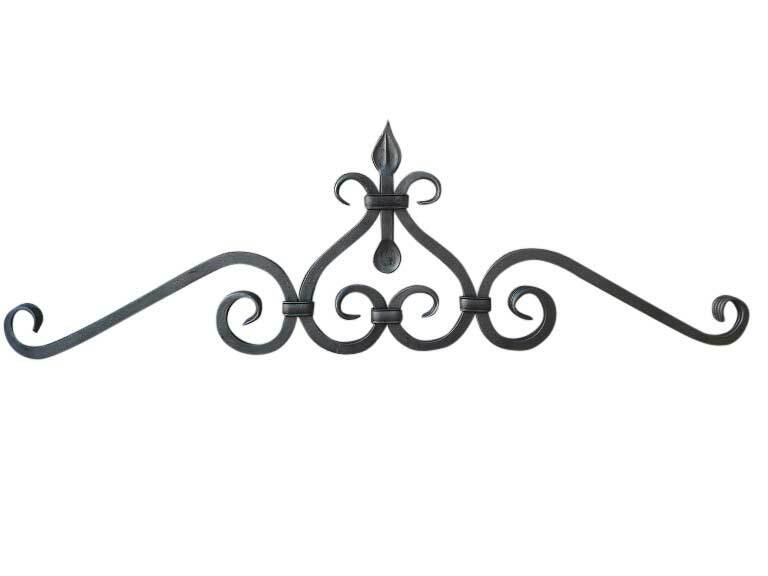 Also, you will see that this iron wall decor is available in all of our fine finishes.